2014 Honda Aviator. Picture credits - Honda. Submit more pictures. 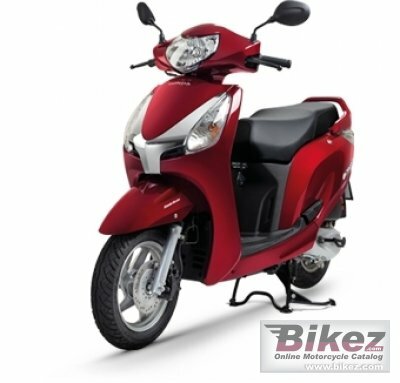 Powered by a slightly higher powered engine than that of the Activa, Aviator is surely built for the male as well as female population of the country with special focus on turning men�s heads towards the scootering segment. Ask questions Join the 14 Honda Aviator discussion group or the general Honda discussion group.